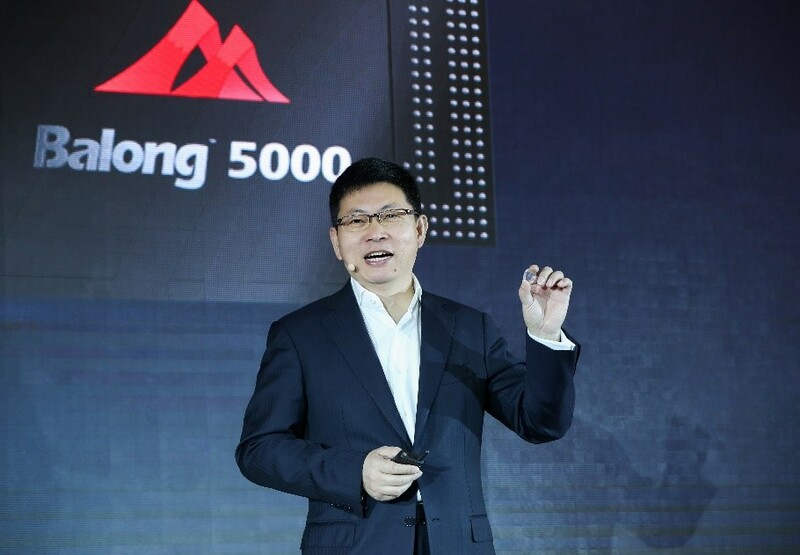 It seems like the 5G era is inching closer and closer to more consumers, as Huawei has finally launched its first ever 5G chipset, the Balong 5000, along with the first commercial 5G device, the Huawei 5G CPE Pro. Together, these two products can deliver the world’s fastest connections to smartphones, the home, the office, and on the go. Apart from smartphones, the Balong 5000 supports a broad range of 5G devices, including Home Broadband devices, vehicle-mounted devices, and 5G modules. It supports 2G, 3G, 4G and 5G on a single chip, and effectively reduces power consumption during data exchange between different modes. The Balong 5000 is also the first chipset to perform to industry benchmarks for peak 5G speeds. At Sub-6 GHz, it can achieve download speeds of up to 4.6Gbps, and up to 6.5Gbps on the mmWave spectrum, that’s 10 times faster than top 4G LTE speeds in the market today. It also supports both standalone and non-standalone network architectures for 5G, and can flexibly meet different user and carrier requirements for connecting devices throughout different stages of 5G development. The Balong 5000 is the world’s first multi-mode chipset that supports Vehicle to Everything (V2X) communications, providing low-latency and highly reliable solutions for connected vehicles. Huawei’s 5G smartphones powered by the Balong 5000 will be unveiled at this year’s Mobile World Congress in Barcelona. 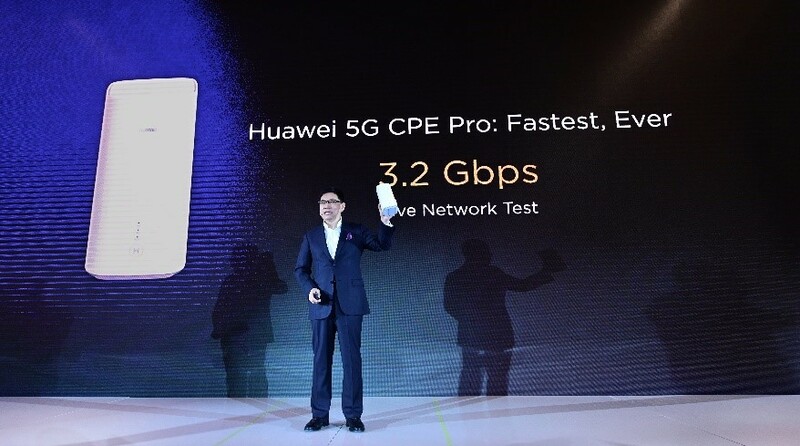 Powered by the Balong 5000, the Huawei 5G CPE Pro supports both 4G and 5G connections. On a 5G network, 1 GB HD clip can be downloaded within 3 seconds, and 8K video can be streamed smoothly with no lag. The Huawei 5G CPE Pro can also be used by small and medium-sized enterprises for super-fast broadband access. The device adopts the new Wi-Fi 6 technology, and can deliver speeds of up to 4.8Gbps. It’s the first 5G CPE that supports HUAWEI HiLink protocols, bringing smart homes into the 5G era. A 5G pioneer, Huawei started its research and development in 5G as early as 2009, and is currently the industry’s only vendor that can provide end-to-end 5G systems. The company has more that 5,700 engineers dedicated to R&D, including over 500 experts in 5G. It has also established 11 joint innovation centers for 5G solutions worldwide.